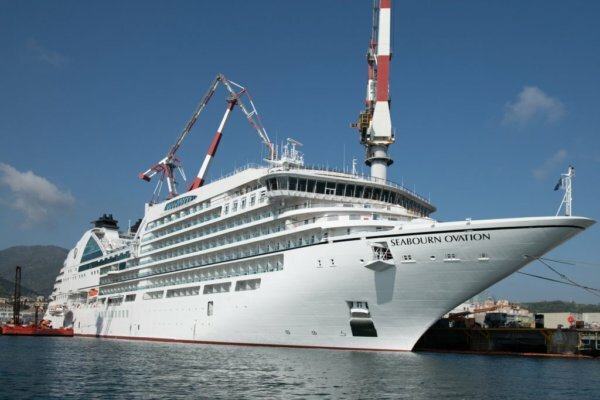 The latest Seabourn Ovation cruise ship by Seabourn is akin to a 5-star hotel that can sail across the ocean. 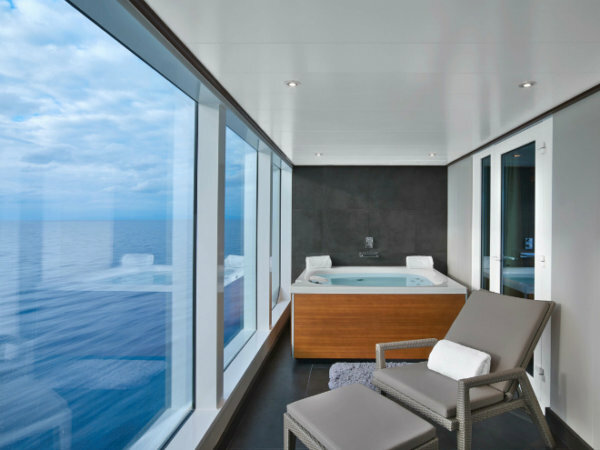 An impeccable getaway with a ritzy setting, the sublime beauty of nature, gourmet cuisine and splendid retreat is not a dream anymore because the new Seabourn Ovation cruiseliner has arrived. 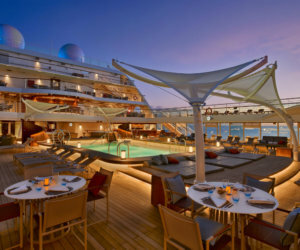 A new ultra-luxurious cruise ship, the Seabourn Ovation is the cruise to join where you can indulge in the finest luxury experiences – perfect for a decadent summer getaway. 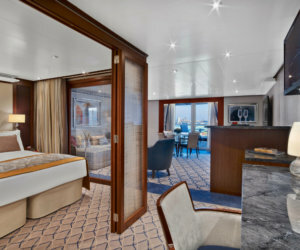 And, we get a first look of the ultra-luxury Seabourn Ovation. 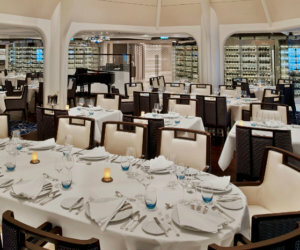 And with every design Tihany has ever created, it has always been noted as masterpieces, which includes a portfolio of restaurants, hotels, resorts and spas. 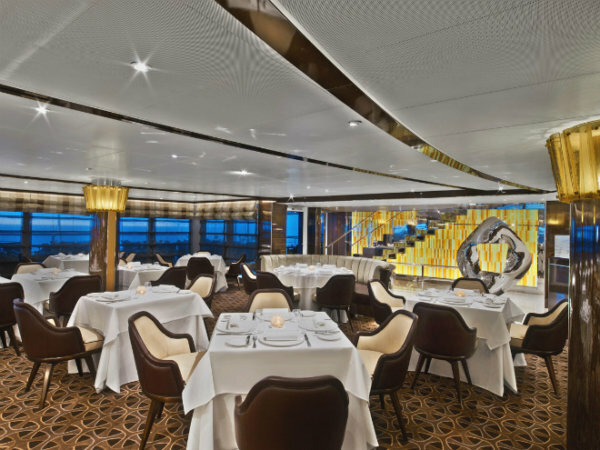 To enshrine the philosophy of Seabourn, “choice is fundamental to the experience of luxury“, Tihany ensures every guest on Seabourn Ovation revel in ultimate pleasure in every nook and cranny of the ship with his design strategy. 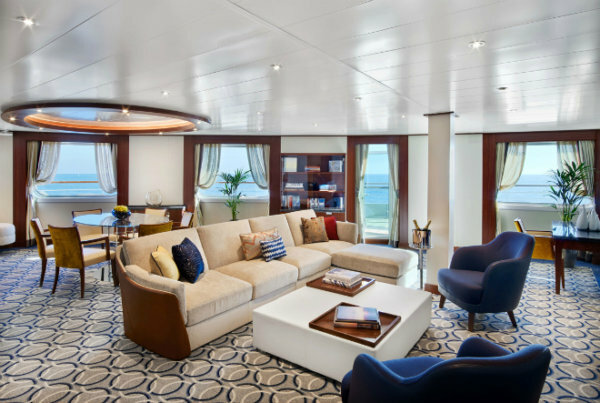 Seabourn Ovation boasts six types of suites including Wintergarden suite, Signature suite, Owners suite, Penthouse suite, Penthouse Spa suite and Veranda suite catering to various needs of its guests. 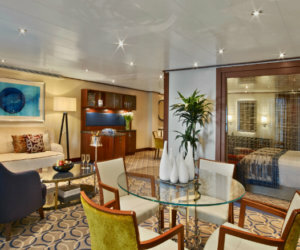 And rest assured, each and every room design is made for ultimate comfort and luxury, unlike your regular cruise cabins. 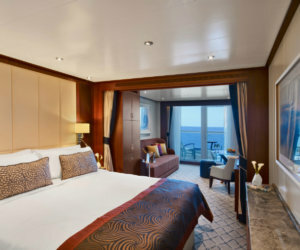 Inside, you will find spacious closets, comfortable sleeping areas, elegant bathrooms, a well-stocked in-suite bar and personal entertainment options – all donned in a profusion of colours and opulence of fine materials. 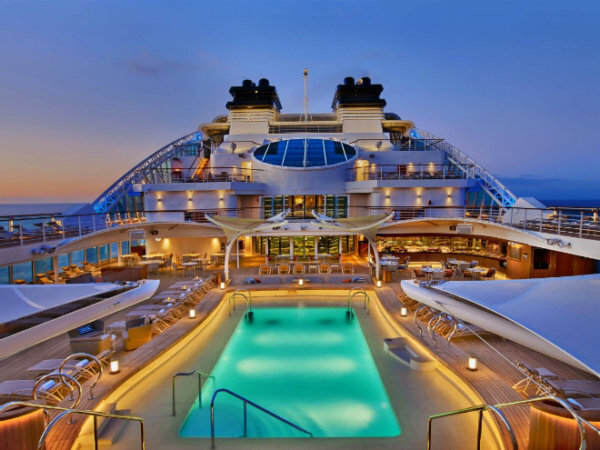 Not only that, Seabourn has partnered with Molton Brown to take its luxury experience up a notch, where every guest is offered body and hair collections in Seabourn Signature Scents designed exclusively by Molton Brown. 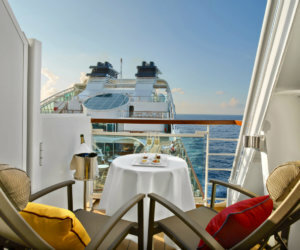 As for couple travellers, you and your partner can even have an intimate alfresco meal overlooking the beauty of nature as the ship slips by a glistening ocean. 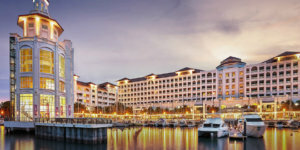 Onwards to its facilities, the highlight is The Retreat, the extravagant recreational space filled with 15 private cabanas that are shielded by a flower-shaped canopy. 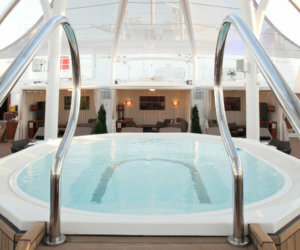 And right at the centre, there is a whirlpool jacuzzi for your pleasure. 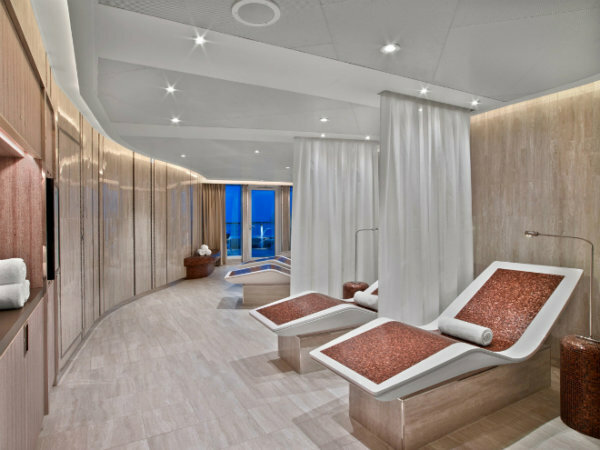 The Retreat aside, you can also head to Spa and Wellness, where you can enjoy the expertise of skilled therapists with plenty of options like massage, detox, cleansing and wrap treatments. There are even meditation and yoga session available if you want to stretch your muscle. 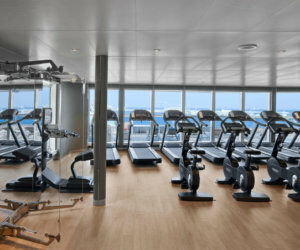 In addition to that, there is a fully-equipped gym at Fitness Center which provides you with the aerobics, variable resistance and free weights training, along with a beautiful view of the sea. 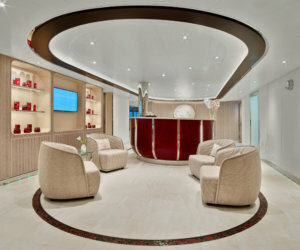 After your workout, gussy up yourself with the Skinceuticals facial therapies and full-service salon that nestled inside the fleet. 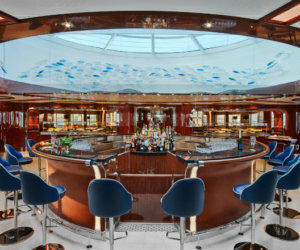 The Observation Bar will serve you drinks from morning to night. 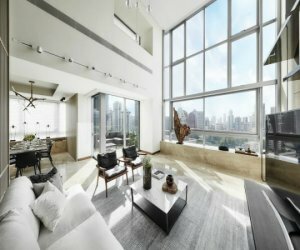 The early risers can have a cup of coffee or tea here and feast their eyes on the ocean view; while the social butterflies can sip the cocktails as they listen to the soothing piano music. 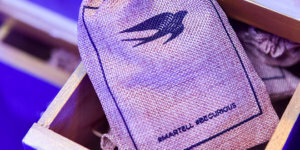 Nothing is better than having the chance to taste the alcoholic marvel curated by Brian Van Flandern, “America’s Top Mixologist”. 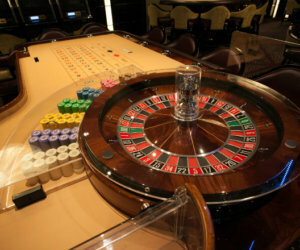 And you can spend the rest of your night at The Club if you are into some gambling and theatrical performances. 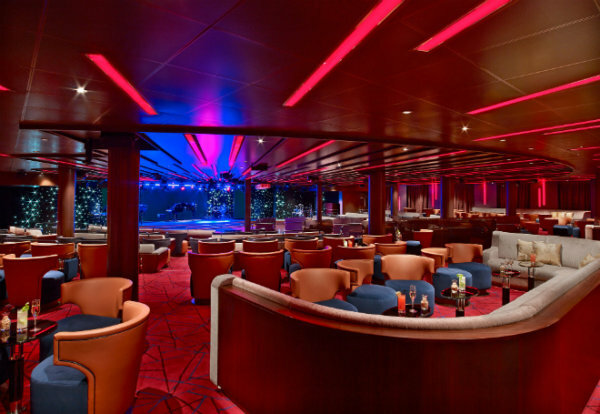 Alternatively, visit The Grand Salon, where new shows by seasoned entertainers or cultural productions from prestigious guest speakers with the likes of American journalist Dan Rather and Forbes Media Chairman Steve Forbes, are scheduled. 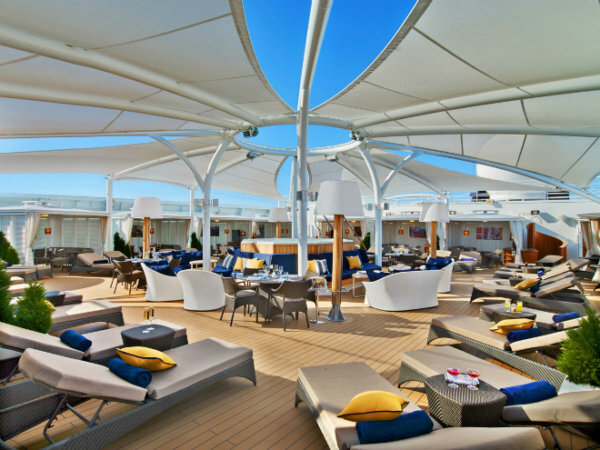 Also, breathe in some cool air while you savour drinks well crafted by the Seabourn team when you head to Sky Bar on the patio to revel in the tranquil atmosphere of the starry night. 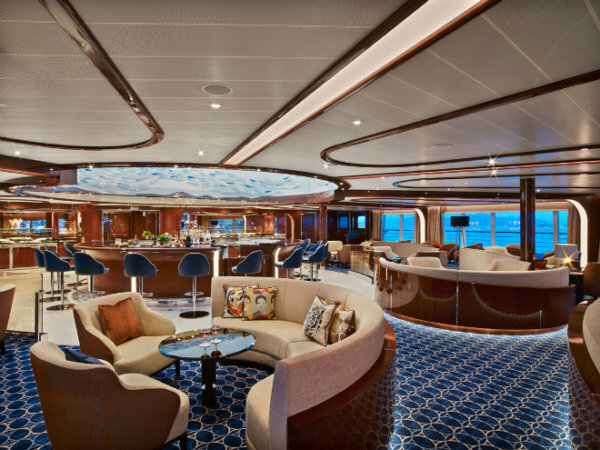 Ultra-luxurious fleet and world-class cuisine make a perfect match. 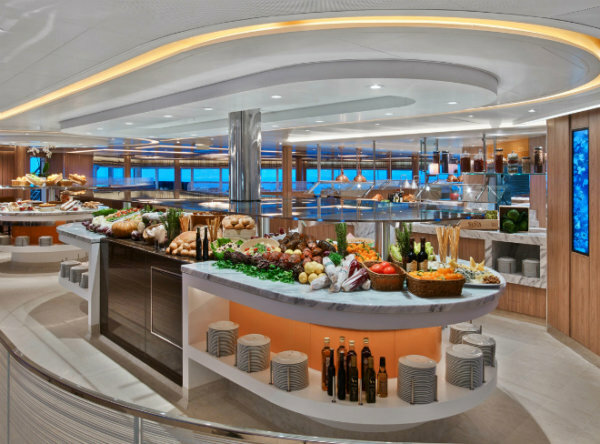 Helmed by Michelin-starred Chef Thomas Keller, the cuisine offerings here will top off your cruise journey with a happy ending. 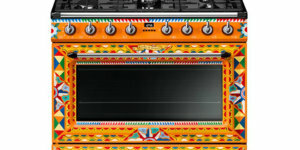 A slew of options are available, which includes The Grill by Thomas Keller, which inspired by classic American chophouse where you can whet your palate with succulent steaks; Sushi, Japanese gourmet meals prepared using fresh ingredients shipped from Japan; The Colonnade, a decent dining spot serving buffets, a la carte items and daily specials in daytime and regionally themed with full table service in night time; and of course, fine dining at The Restaurant. 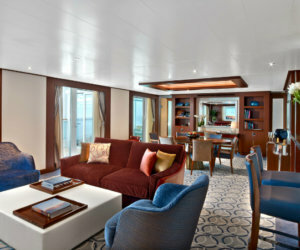 For more information about the Seabourn Ovation and its tour schedule, visit www.ovation.seabourn.com.